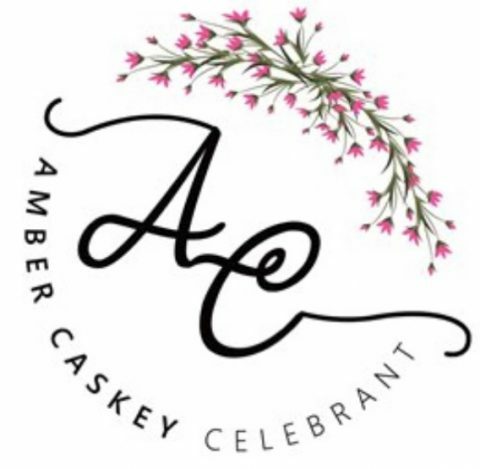 Amber managed to pull together a ceremony with us in 8 days. She had heaps of beautiful ideas and worked with us to create what ended up being one of the most perfect days of our lives. We would recommend Amber to anyone, she’s amazing.